Upon learning of one minor’s intended absence from school to attend a bypass hearing, a Massachusetts school principal removed the student from class, drove her home, and informed her mother of both her pregnancy and her desire for an abortion. Her mother forced her to carry her pregnancy to term against her wishes. 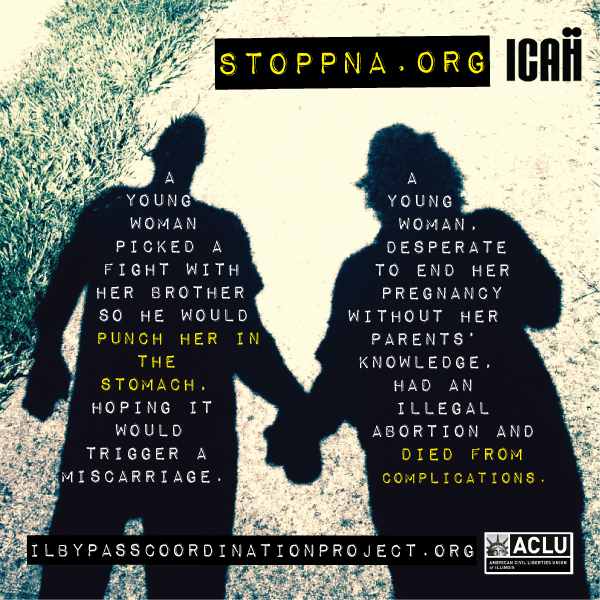 A young woman picked a fight with her brother so he would punch her in the stomach, all in hope of triggering a miscarriage. 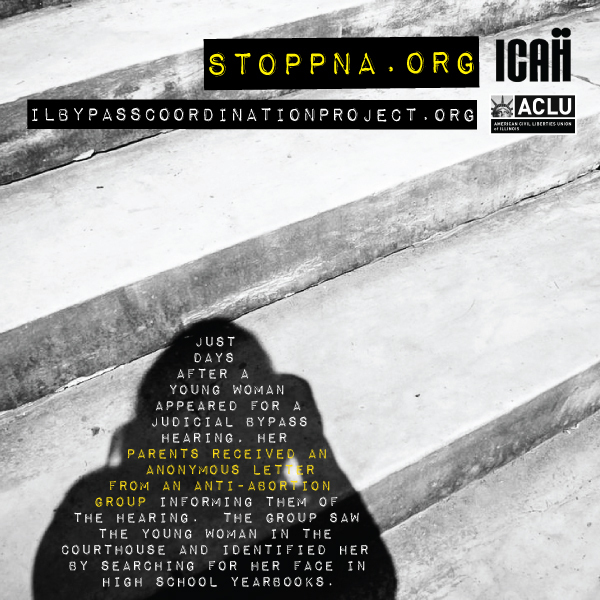 Another young woman threw herself down the stairs in hope of disrupting the pregnancy. One young woman, who was a gymnast, devised a gymnastics practice regimen that she hoped would cause her to miscarry. 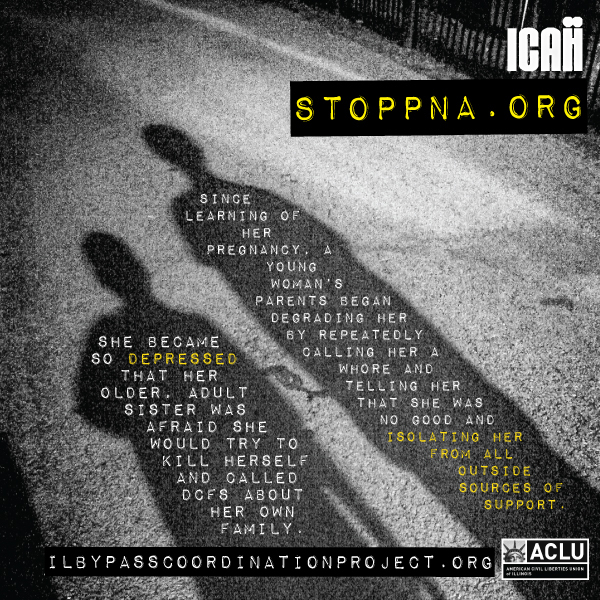 In a well publicized case from Indiana, a teen, desperate to end her pregnancy without her parents’ knowledge, had an illegal abortion and died from complications.